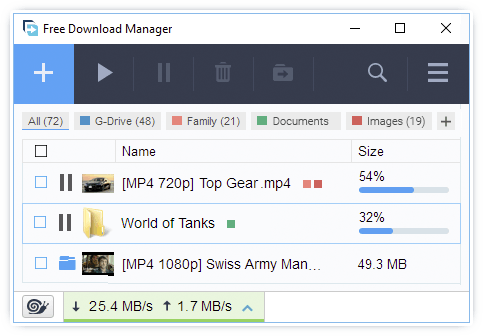 VidMasta for Mac allows you to watch or download movie and television titles in any format (Bootleg, TV, DVD, 720i, 720p, 1080i, and 1080p) with as few as two clicks of the mouse. The first click is to hit the search button. The second click is to hit the watch or download button. Be anonymous and overcome internet bans by using proxies. Tested proxies can be downloaded and used with one click of the mouse. VidMasta for Mac Free Download - we do not host any VidMasta for Mac torrent files or links of VidMasta for Mac on rapidshare.com, depositfiles.com, megaupload.com etc. All VidMasta for Mac download links are direct VidMasta for Mac download from publisher site or their selected mirrors.